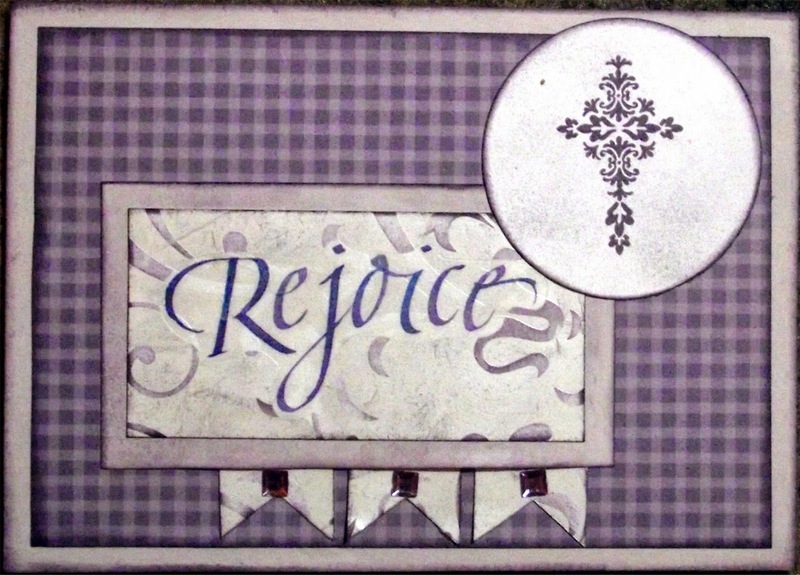 Yesterday I completed two more cards for the shut-ins at my church. So far I haven't gotten to any today as I worked today and tonite I went to an outstanding event called Via Doloroso - the story of Christ from the Last Supper to the Crucifiction. If you ever get to attend one I would highly recommend it. It was very powerful. I also still have not completed all of my taxes so I have to get back to work at that. I used polka dots and stripes (and Easter eggs) for challenge 214 - Easter Sweetness over at The Shabby Tea Room, Easter eggs for challenge #C4C231at Crazy4Challenges Get your Egg on!, challenge TPE246 Easter at The Pink Elephant, and Spring is in the Air challenge #1 using layers over at Sketches4All. 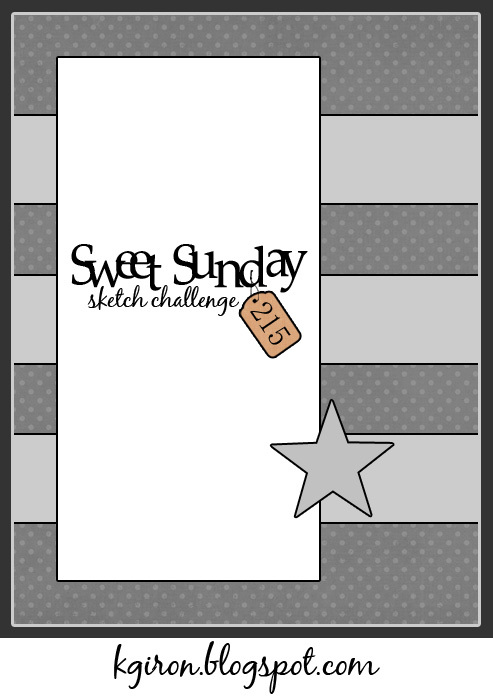 My second card used sketch #4 at Always Playing with Paper. 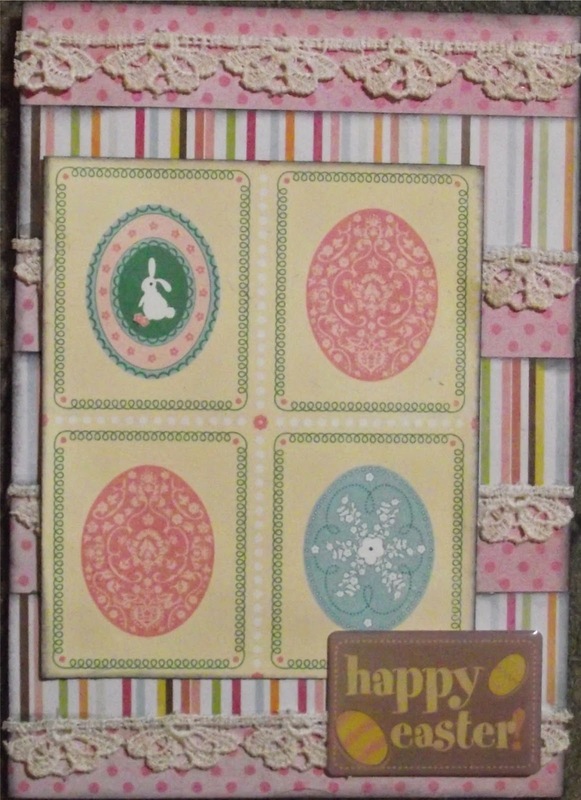 I am also entering it in challenge FFC#45 Happy Easter at Jo's Scrap Shack, the Clean and Simple challenge over on Incy Wincy, Spring is in the Air #3 Anything Spring over at Sketches4All andchallenge #316 Easter at Cute Card Thursday. Thanks for stopping by. I'm off to do my taxes...only 1.5 hours left before deadline! YIKES! Wish me luck! Such lovely work here, the monochromatic purple theme is beautiful! Thank you for joining me at The Challenge. Great Easter cards!!! I love the purple one!!! I have such a hard time finding purple paper!!!!! LOVE IT!!!! Very beautiful cards. 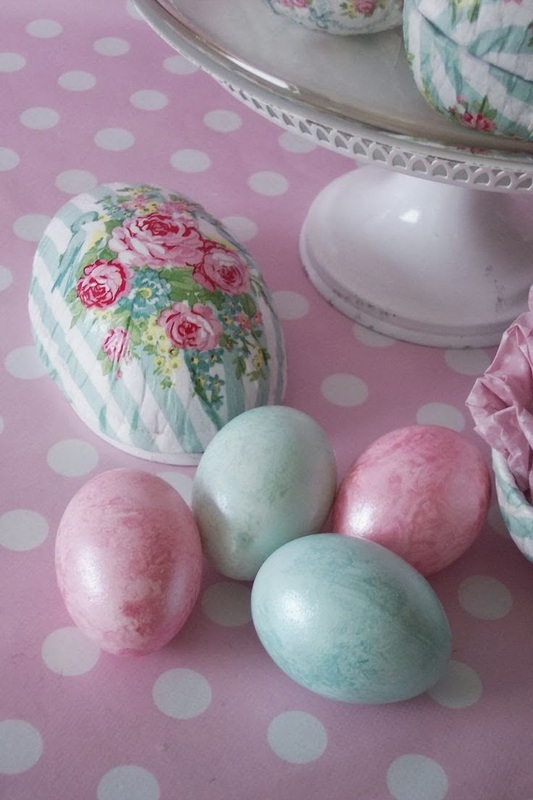 The first one is adorable with the ribbon that you used at the top and I love the colors on the 2nd one. Thank You for sharing with us at Incy Wincy Designs. Hi Paula - love your purple card with it's simple sentiment and lovely embossing. 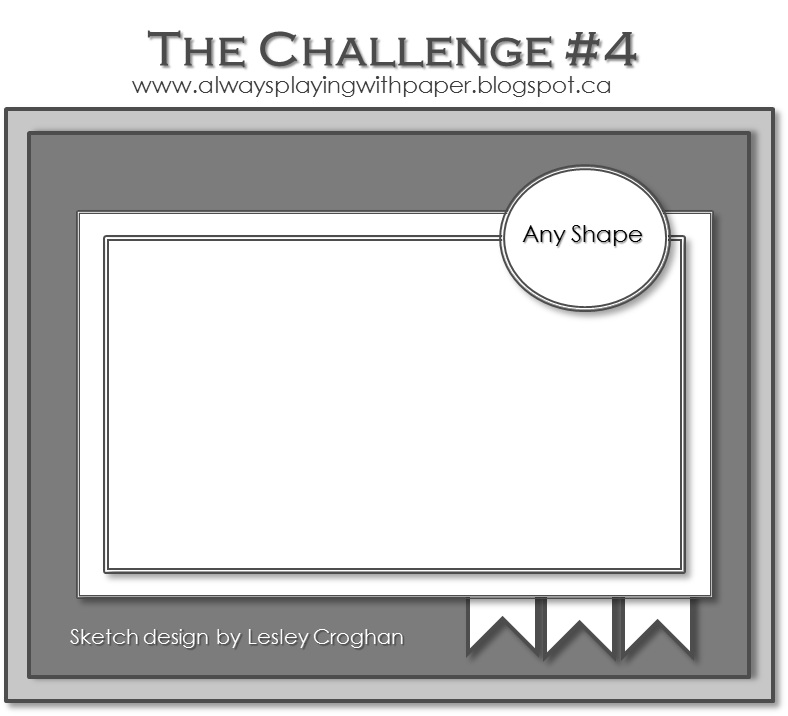 Thanks for joining us at Incy Wincy Designs in our Clean & Simple challenge this week. LOVELY cards! Thanks so much for joining is at The Shabby Tea Room! Beautiful cards , thank you for joining us at the Shabby Tearoom .